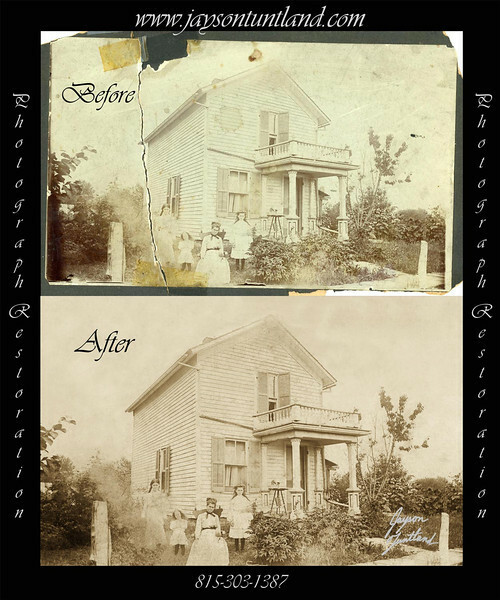 Many of you know that I enjoy photography, and some of you know that I love restoring things that are older than I am… But if you don’t know, I love restoring old photographs! Do you have any special old photographs that need some tender loving care, or perhaps a whole pile of photos that you would like scanned and made available for use or safe keeping on your computer? I am pleased to announce that I will now be offering professional photograph scanning and restoration services! 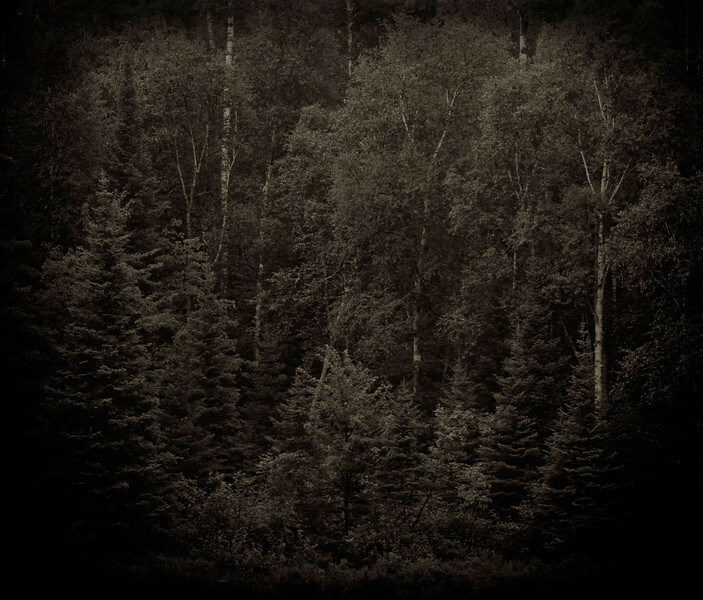 - Turn your paper photographs into digital photographs, and use them on the computer or store them away for safe keeping. - Helpful Tip - Storing a copy of your digital photographs in a bank lock box is a great way to ensure that your precious memories are never lost in a fire/flood/or natural disaster. - Basic Photo Scanning - only 25¢ and $5 minimum. Includes scanning your photographs into high resolution digital files (600dpi) without modifications. - Slide and Negative Scanning: Please contact me if interested in these services. If any of this would be helpful to you please feel free to send me an email at tuntlandphotography@gmail.com, or give me a call at 815-303-1387.